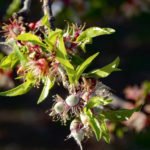 As California’s largest almond cooperative – representing more than 3,000 California growers – Blue Diamond Growers® is the food industry’s first choice for value-added almond ingredients. 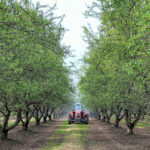 California’s growers produce over 80% of the world’s almonds, so it’s only natural that we can process and ship our premium almond products to over 80 countries with seamless efficiency. 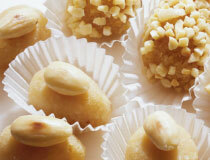 We offer our ingredient customers an unparalleled array of almond forms and varieties. Sliced or slivered. Whole or diced. Blanched or natural. 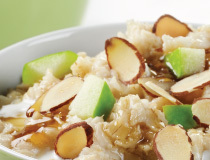 We’re experts in making sure your almonds are in top form. For virtually any application you need – and some you haven’t even thought of yet – we provide unmatched product, knowledge, and service to help you optimize your brand. Think of us as an extension of your R&D team. 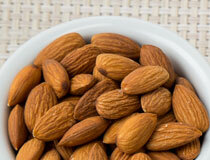 Customers confidently entrust their brands to Blue Diamond Almonds. 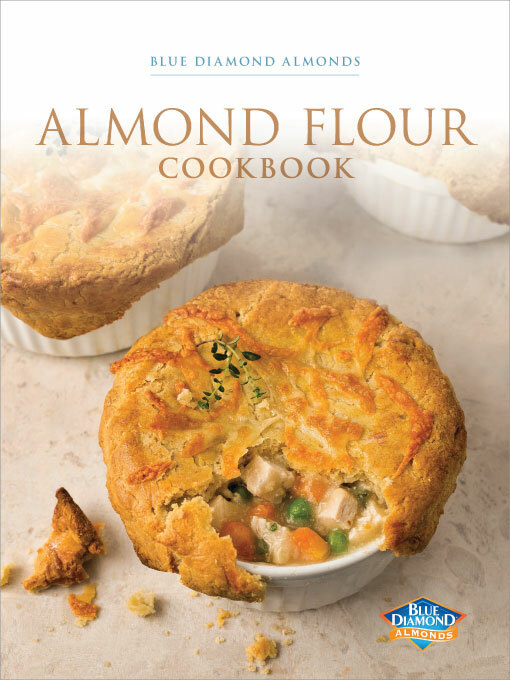 Discover a variety of delicious recipes in Blue Diamond’s Almond Flour Cookbook.